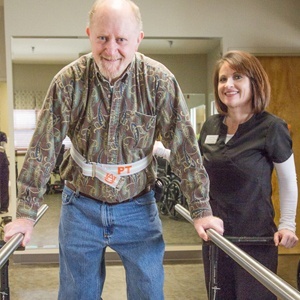 Rehab Select at Albertville Health & Rehab is a 159-bed, state-of-the-art rehabilitation and long-term care facility located at the heart of the Albertville, Alabama community. 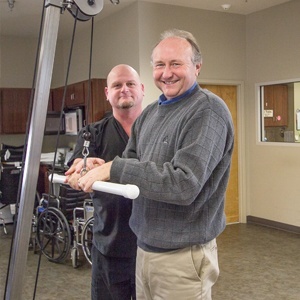 With a one-on-one, personalized, rigorous rehabilitation and a physician-led approach, we are dedicated to helping patients achieve the best, most successful recovery possible in the shortest time possible. 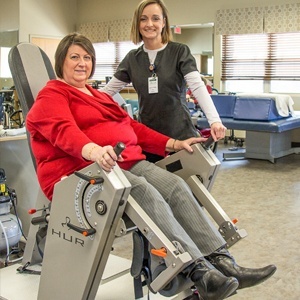 Rehab Select at Albertville Health & Rehab is an Alabama Quality Level 3 Excellence Award winner and a Step 2 American Healthcare Quality Award Winner. 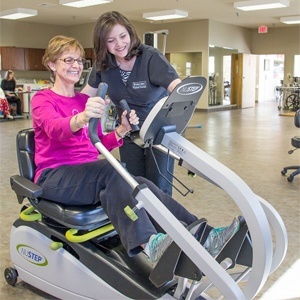 See what's happening this month.